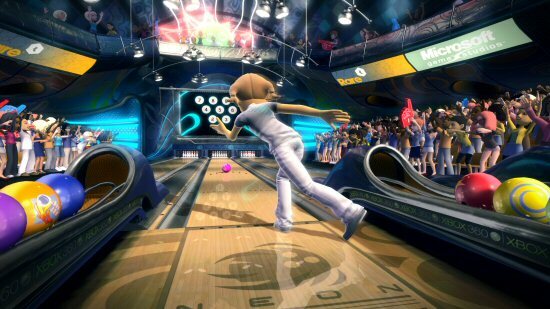 When Microsoft's ontroller-free gaming and entertainment experience arrives for Xbox 360 later this year, one of the launch games looks set to be Kinect Sports, a Wii Sports type title that gives you the opportunity to turn your living room into a world-class stadium, bowling alley, football pitch or track-and-field arena. With Kinect Sports you’re not only the star player, you are the controller — through the magic of Kinect for Xbox 360. 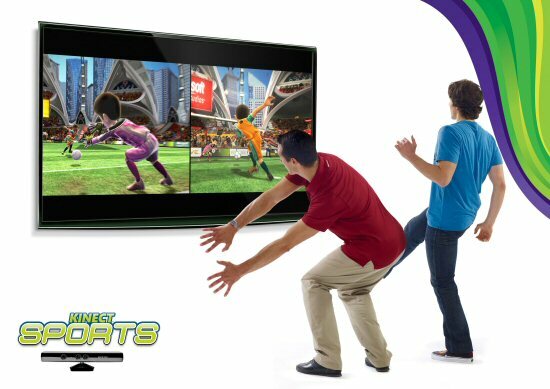 “Kinect Sports” features football (penalties,) beach volleyball, bowling, table tennis, track and field, and boxing. 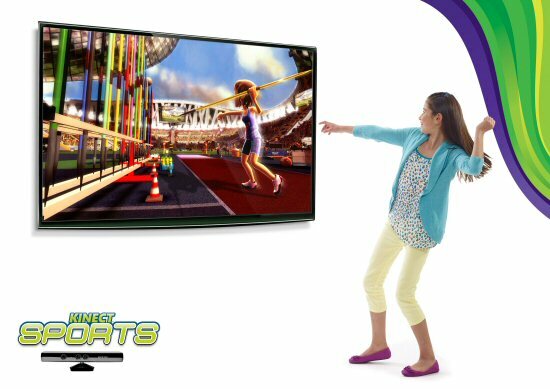 Designed to be simple, intuitive and instantly fun, Kinect Sports is being billed as a party game and the first full-body, controller-free sports game. It will feature a variety of challenges and game modes for solo, cooperative and competitive play with levels to encourage and challenge players of all ages and skill sets. Sports Party mode allows you to compete against a friend, rally a whole room full of players into teams, with everyone jumping in and out to catch a breath, or bring your team to victory. With any luck, this will make Wii Sports seem so 2006. Is it me but looking at the javelin one could lead to an awful lot of Wii into TV style accidents. Only far worse, including the use of household objects.